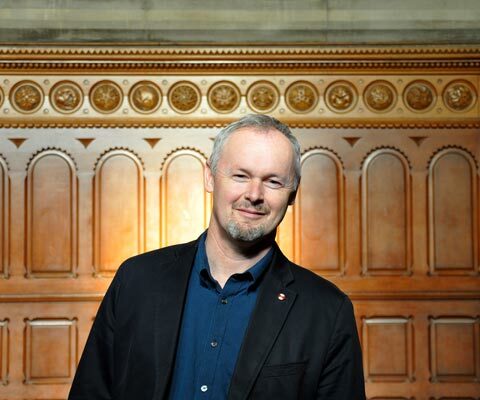 A professor and Chancellor Jackman Professor of English at the University of Toronto, Dr. Thomas Keymer was awarded a 2015 Guggenheim Fellowship in Humanities in recognition of his outstanding research and teaching career in English literature. The award will enable him to complete a book about the interplay between official press control and politically inflected literature between 1660 and 1820. Titled Poetics of the Pillory: Literature and Seditious Libel, 1660-1820, the book will expand on a string of lectures he delivered at Oxford University in 2014. A graduate of Cambridge University, Dr. Keymer has taught at Royal Holloway, the University of London and at St Anne’s College, Oxford. He directs the University of Toronto’s collaborative program in book history and print culture, based at Massey College, where he is a senior fellow. He is also a fellow of the Royal Society of Canada, the Royal Historical Society and the English Association. 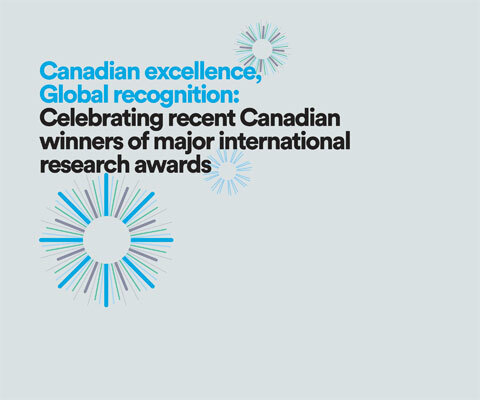 * Thomas Keymer is one of 24 Canadian winners of major international research awards in 2015 featured in the publication Canadian excellence, Global recognition: Celebrating recent Canadian winners of major international research awards.